Susan-Mary Grant looks at the motivations of ordinary citizens to fight their fellow Americans under either the Confederate or the Union flags. 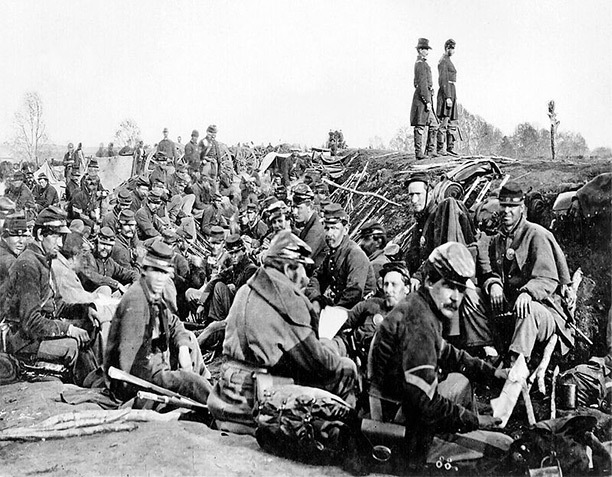 The World Wars of the twentieth century prompted many individuals to reassess one of the most decisive wars of the nineteenth century, the American Civil War of 1861-65. 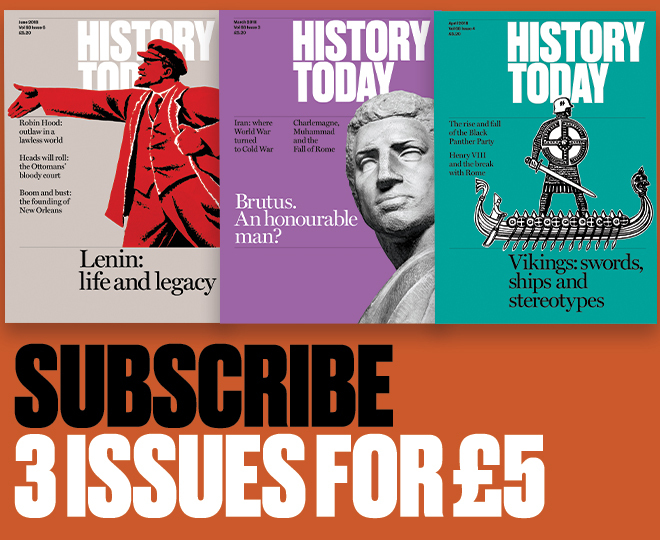 Speaking in 1924, the Scottish writer John Buchan drew a clear parallel between the Civil War and the First World War when he argued that superior manpower and resources were useless unless a nation knew how to mobilise these effectively. The problem facing the Union in 1861, Buchan concluded, was 'exactly the problem of the Allies in 1914'. The vital thing, the thing with which all its affections and sentiments were interwined, was the State. The North, on the other hand, had for its main conception the larger civic organism, the Nation.